Gift is fourteen when he becomes an inmate of Qalakabusha youth reformatory. Casualty of a `bad upbringing', he takes out his anger in predictable ways, veering onto a path of crime that lands him behind bars. 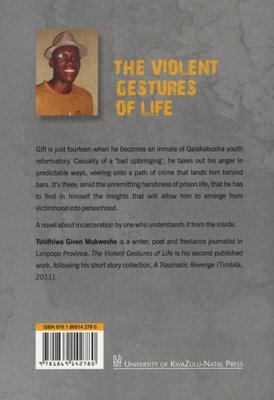 It is there amid the unremitting harshness of prison life that he has to find in himself the insights that will allow him to emerge from victimhood into personhood. 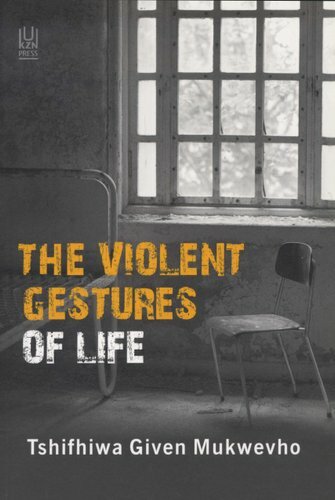 This is a novel about incarceration by one who understands it from the inside.